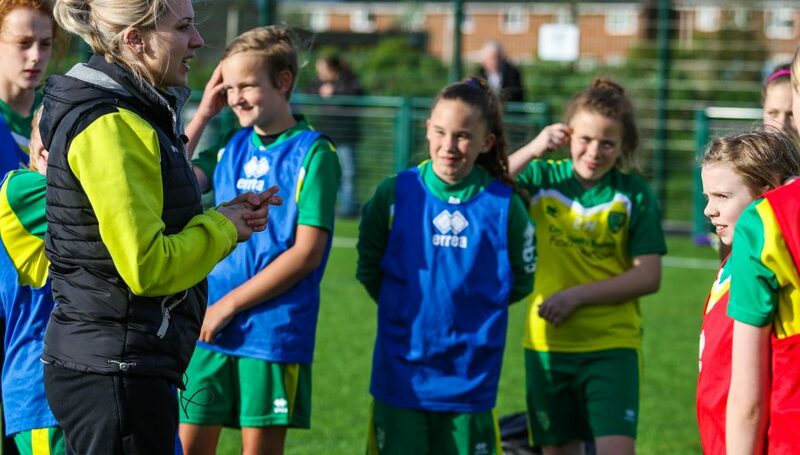 The Aviva Footy Finance programme aims to increase passion and interest for business skills whilst aiming to improve confidence and awareness of financial, business and risk management. 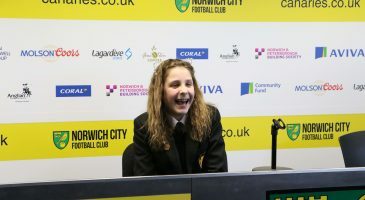 Developed in conjunction with Aviva, Norwich City Football Club and the Foundation, and aimed specifically at schools in Norfolk, the programme places your class in the hot seat to make risk-based day to day business decisions, all in a football themed environment. The Aviva Footy Finance game will test your pupil’s skill, knowledge, understanding of risk and decision making as they respond to a series of fictional scenarios. • Improve your pupils’ confidence and awareness of financial, business and risk management. As your schools climbs the Footy Finance leader board you will get closer and closer to some fantastic prizes to reward you for your success. 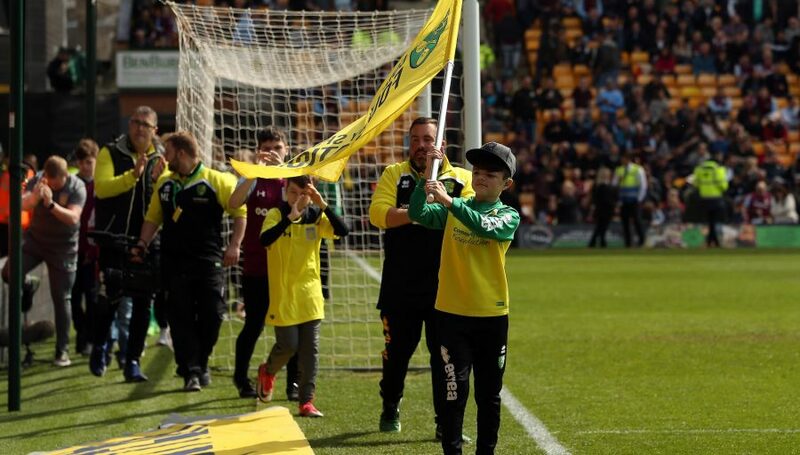 The leading school on the following dates will receive a VIP, access all areas, class visit to the home of Norwich City, Carrow Road. 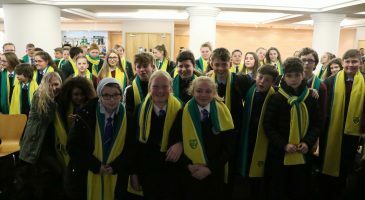 The winners will be able to further explore the day to day running of a professional football club, alongside a series of educational activities linked to business and finance. There is an additional prize for the school that finishes top of the leader board at the end of the Aviva Footy Finance season, at 5pm on Friday 25 August 2017. 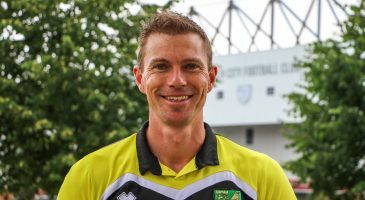 They will receive a six week PE delivery programme, delivered free of charge by the Norwich City CSF schools coaching team. 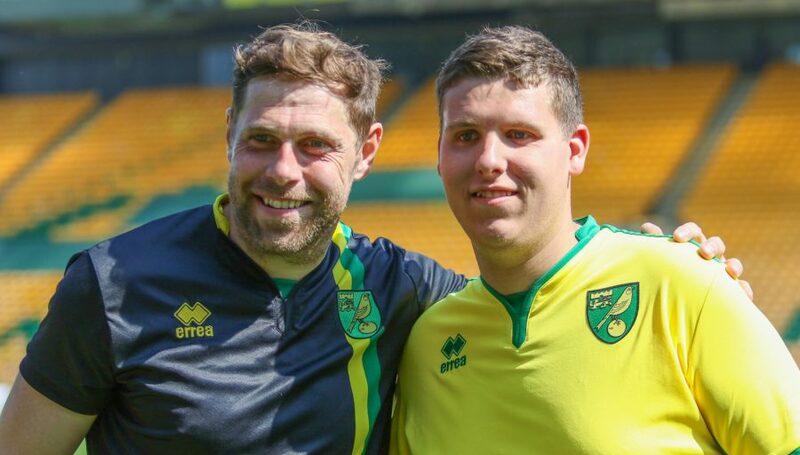 Is there a cost to be part of the Aviva Footy Finance programme? 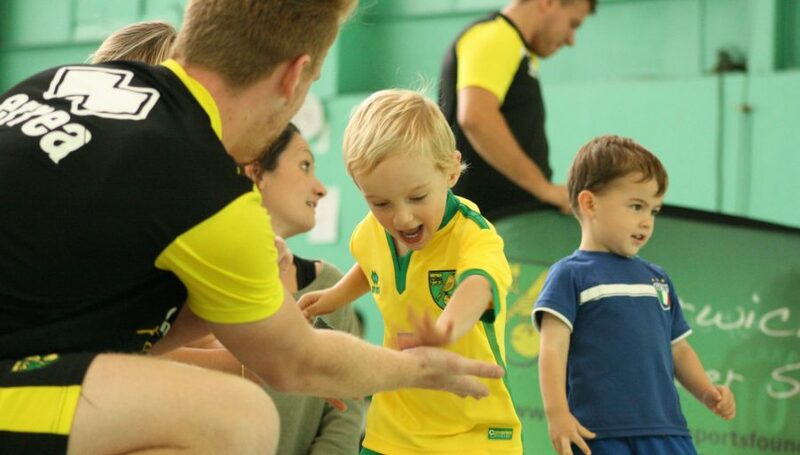 No, the Aviva Footy Finance programme is fully funded by Norwich City’s Community Partner Aviva. Yes, half termly and end of year prizes are available for schools to compete for. 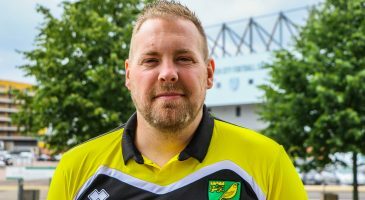 Prizes range from VIP stadium visits to fully funded PE lessons for your pupils. Yes, to access the school version of the game pupils do not disclose any personal information. How will you know what school we are? 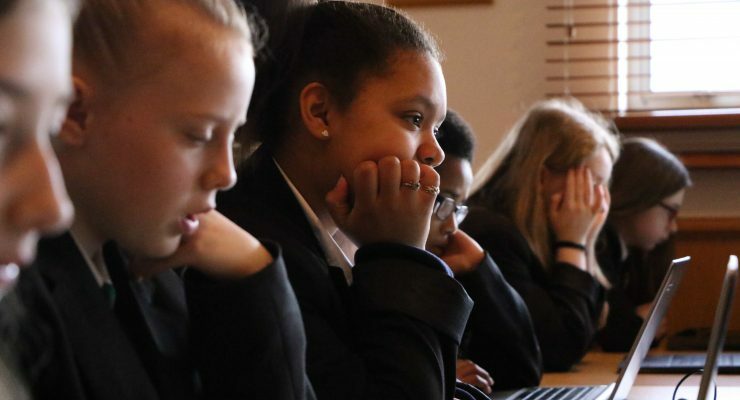 Each school has a unique code that enables us to match your students to your school without sharing any confidential information, the schools version of the game is for Norfolk schools only. What if I lose my school code? 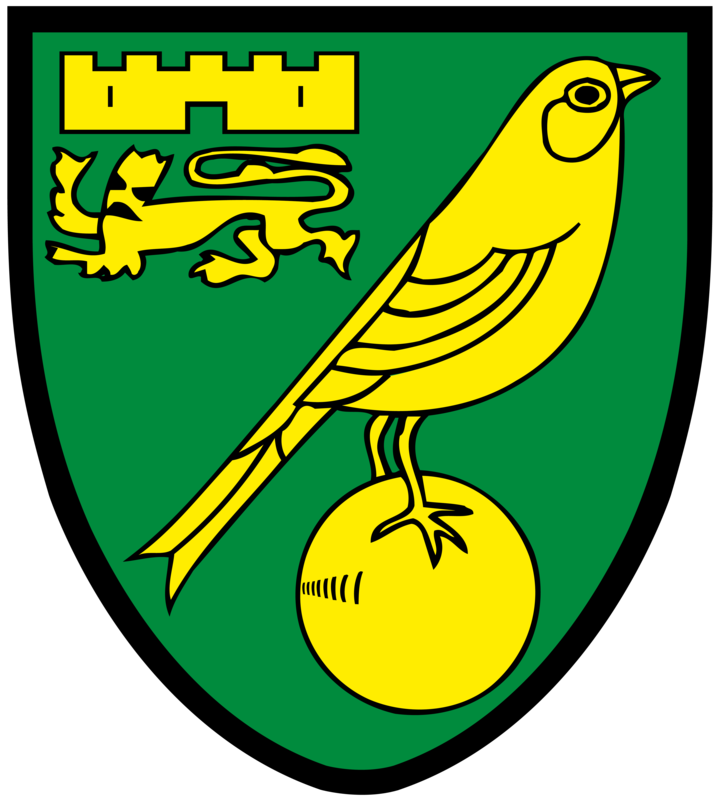 Your school code is the same as your school’s URN number so can easily be found from the DfE website, if not give Norwich City CSF a call on 01603 761122. How will we know if our school has won? 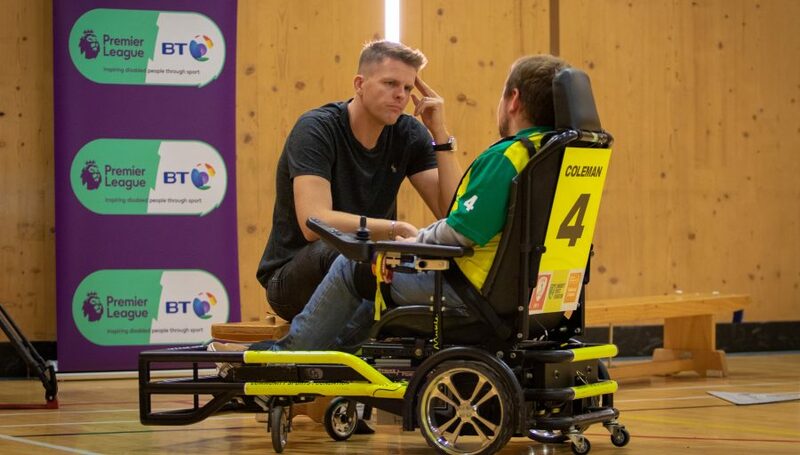 Keep checking the leaderboard to follow up to date progress, however all winning schools will be contacted directly after the relevant closing dates. Does this support the curriculum? Yes, various elements of the programme map to the national curriculum for Business Studies and PSHE and can support your own delivery in class. your pupils from the classroom and into the boardroom"